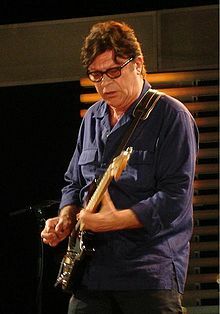 * Robbie Robertson is best known for his work as lead guitarist and primary songwriter for the Band, and for his career as a solo recording artist. His work with the Band was instrumental in creating the Americana music genre. Robertson has been inducted into the Rock and Roll Hall of Fame and the Canadian Music Hall of Fame as a member of the Band, and has been inducted to Canada's Walk of Fame both with the Band and on his own. As a film soundtrack producer and composer, Robertson is best known for his numerous collaborations with director Martin Scorsese. Robertson's working relationship with Scorsese began with the influential rockumentary film The Last Waltz (1978), and continued through numerous dramatic films such as Raging Bull (1980) and Casino (1995). More at Wikipedia. 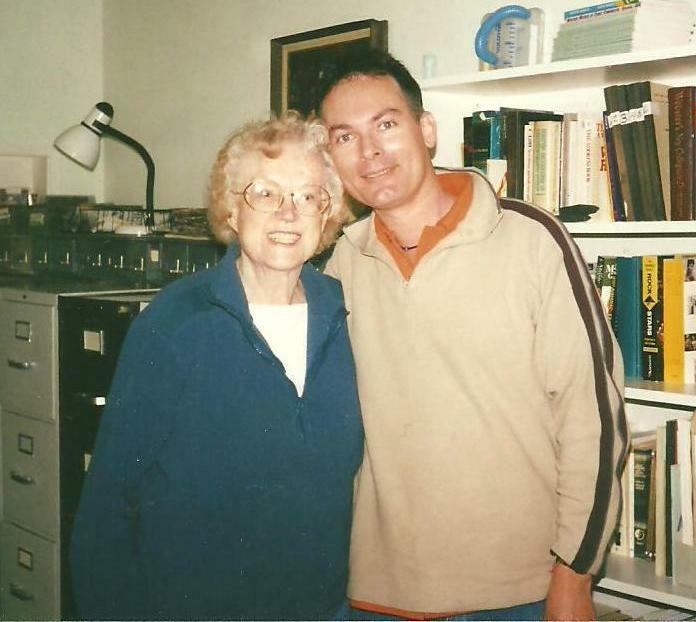 BIRTH DATA: Jaime Royal Robertson, 5 July 1943, 22:25 (10:25 PM) EWT (+4), Toronto, Ontario, Canada (43n39, 79w23). ASC: 9 Aquarius. RR: B. SOURCE: Sy Scholfield quotes from "Testimony" by Robbie Robertson (Random House, 2016): "On July 5, 1943, at 10:25 p.m., Dolly gave birth to a healthy baby boy, nine pounds, eleven ounces, at Toronto General Hospital. She named me Jaime Royal Robertson, partially after her cousin Royal, Aunt Beatrice's son."